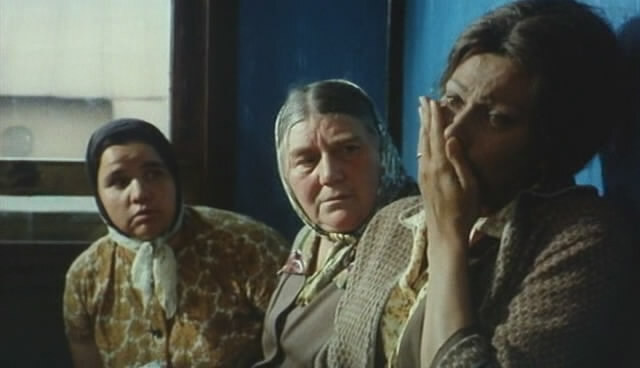 Sunflower drew extra publicity upon release in 1970 as being the first Western (Italian) film shot (partially) in Russia. 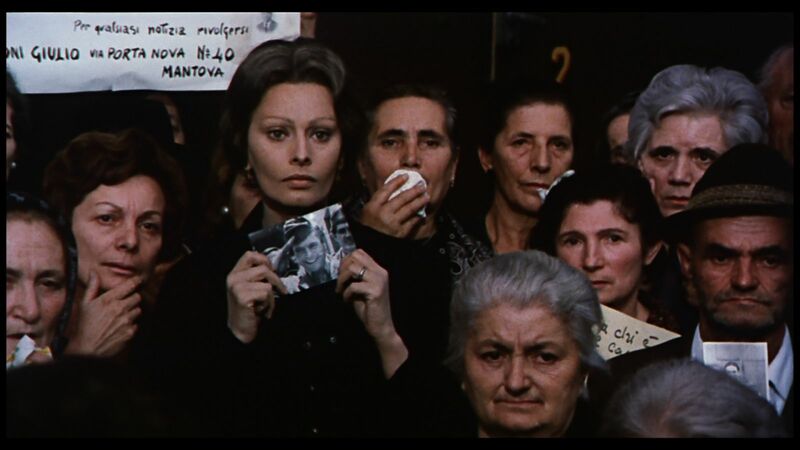 Directed by Vittorio De Sica, starring Sophia Loren and Marcello Mastroianni, the moving story has Loren spending years searching for Mastroianni, who disappeared on the Russian Front in WW2 (the fate of 50,000 Italians as Germany’s ally). Though there are some light moments here and there, it’s primarily a deeply sad drama, with Loren once again at her best. The chronology gets a bit shaky, in service of narrative convenience (and the stars actual ages relative to the characters they play) but its strengths far outweigh its faults. With Lyudmila Saveleva (‘Natasha’ from the Soviet version of War And Peace), a good score from Henry Mancini (nominated for an Oscar), interesting views of Moscow and Ukraine (around Chernobyl, with those ominous reactors prominent in the background). Keep tissue handy. It earned $3,100,000 in the States. 101 minutes.